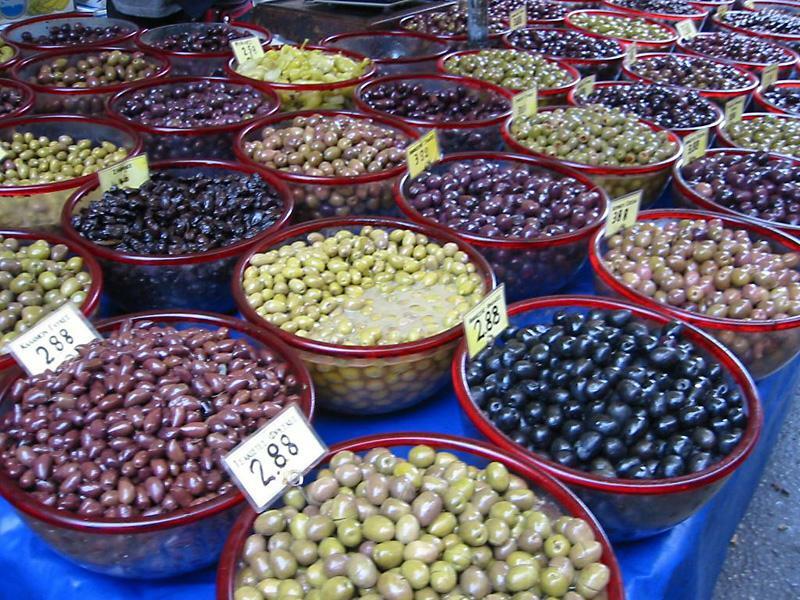 Greece is olive country. And besides olives there are lots of local products that you can buy while visiting the little ports during your bareboat sailing holidays. If there isn't a shop in sight, do try to purchase ingredients at the local tavernas, they know where the fresh ingredients are best. If that fails, you should of course have dinner at that very same restaurant! Gulet (motor sailers) cruises - in contrast to bareboat charters - are always full board, so finding groceries is not an issue. Instead, you will have your own private chef cook who will prepare breakfast, lunch and supper for you.
.: Back to Yacht Charter Provisioning :.